Real Betis appear to have taken a step forward in their pursuit of Miguel Layun. According to the football transfer rumours in Spanish media, Real Betis have reached agreement to loan FC Porto left-back Miguel Layun. The Mexico international was signed by FC Porto in July 2016 from Watford for a fee of 6 million euros. The 29-year-old has a contract until 2020 with the club. Layun has played 79 times for FC Porto since signing from Watford, scoring 11 goals and creating 23 assists in that time. His record for Mexico is also impressive. Miguel Layun has scored four goals in 60 matches for Mexico at senior level. Quique Setien is looking to shore up his defensive options and Porto’s Miguel Layun happens to be a target. The Mexico international is thought to perfectly fit the profile of defensive player Setien wants to target in the winter transfer window. Real Betis are in the market for just a handful of statement signings who can improve the first-team. 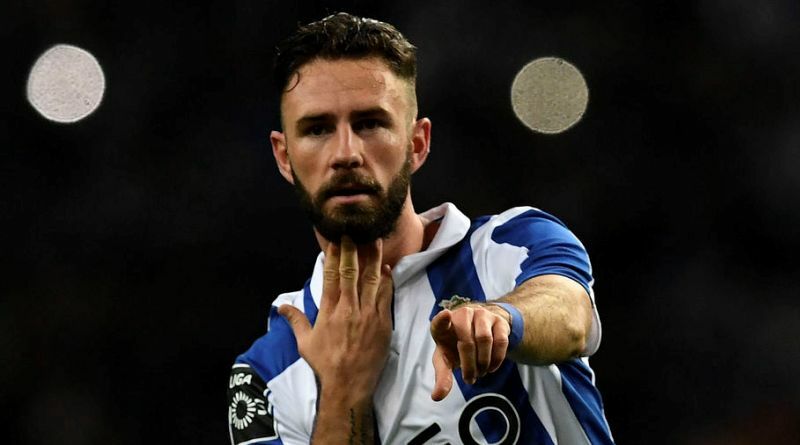 According to the report, Porto defender Miguel Layun will join Real Betis this week to complete a loan deal with an option to buy. The Mexico international has fallen out of favor at Porto, making only two starts for the Portuguese league leaders this season. The 29-year-old had also been linked with a move to Alaves, while Celta Vigo, Everton and Deportivo La Coruna had reportedly previously held an interest. A move to Real Betis is exactly what Miguel Layun needs to reignite his career, and we hope he is able to do just that. The 29-year-old would be a very good addition for Real Betis and they can afford him as well.